For a tranquil and relaxing retreat in Wellesley, look no further than manipedi. We have everything you need for a relaxing escape. Our manicurists are available without an appointment, ready to leave your nails looking fabulous. "This is your daily reminder to take time for yourself." "Brightening your day is the absolute best part of ours." "We are in the business of building confidence one nail at a time!" "Friends tell friends about great pedicures! http://bit.ly/2X1HMAS"
Great service, and nice space! One of the best spa pedicures I’ve had in a long time! Everything was clean and sanitary, the staff friendly - Wendy did a lovely job, I left feeling very relaxed! Yes, I'd like to receive news from manipedi. 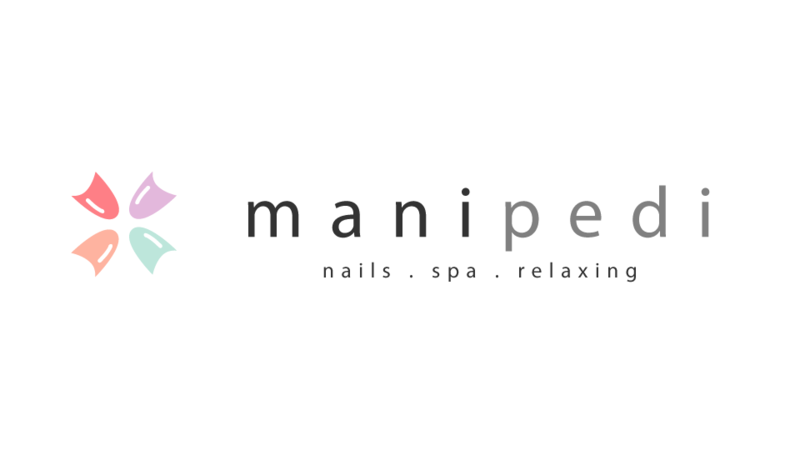 Sign up for the manipedi Newsletter!